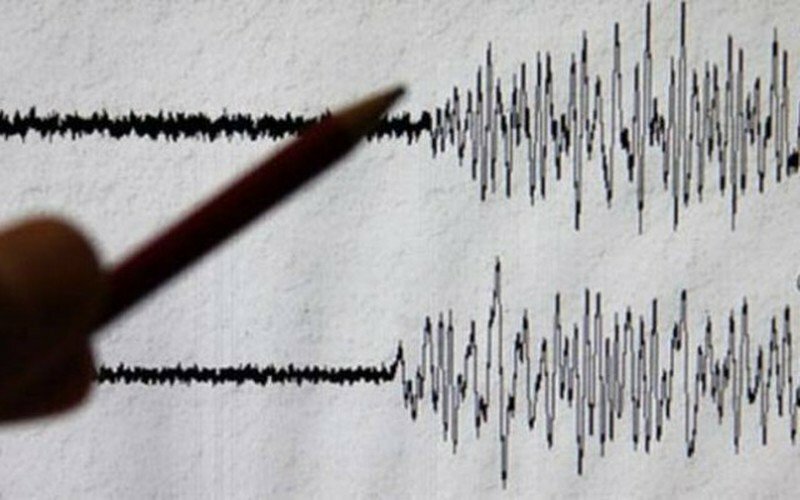 A new earthquake measuring 5 points on the Richter scale, rocked Lesvos island on Sunday afternoon, following a series of tremors during the week. No injuries or damages were reported by local authorities. The tremors were felt at 3:48 pm. The epicenter was only a few miles off Turkey’s western coast, north of the Greek island, the Geodynamic Institute of Athens reported, noting that its depth was low enough for the island to feel its powerful impact. Greek seismologists are monitoring closely the activity in the eastern Aegean region, as at least four quakes with a magnitude of 5 Richter or above have hit the area in recent days.